• 5″ (12,7cm) E Ink display with 8-levels gray scale and 800 x 600 pixels resolution. • Recommended battery types – AAA, 1.5V lithium or NiMH rechargeable batteries. • Red and blue LED colors on front side indicate the Bluetooth state and battery power state. 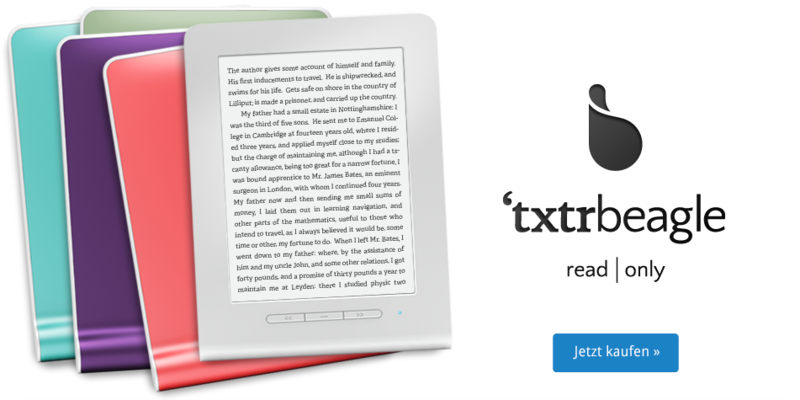 • Supports EPUB and PDF. 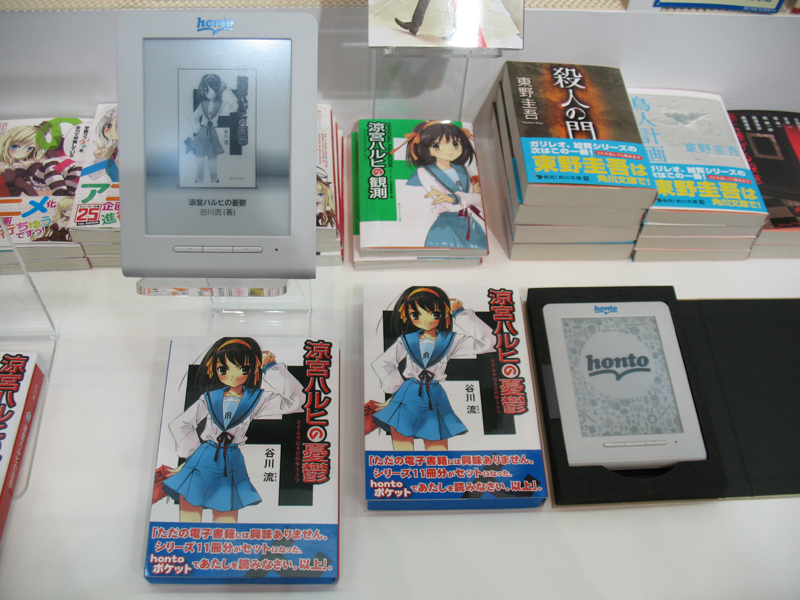 We recommend EPUB for the best reading experience.